Stock up your fridge with these healthy snacks and you can give in to your late-night cravings – guilt-free! A late night snack always seems like a good idea, especially when your cravings start kicking in. But did you know that snacking is one of the easiest ways to gain weight? It’s not just about working out, food plays a big part in health too. The most effective way to lose weight and keep fit is to watch what you eat and that’s where the real struggle is, no thanks to social media and food channels on TV! With all that yummy temptation, a good will power is required. But when that fails, here are 6 easy, yummy, and filling snacks you can have with minimal effort and guilt! Yes, I hear you gasping! Chocolate may seem like a bad idea, but dark chocolate is actually healthful. Make sure these chocolates have 60% or more cocoa content. The higher the cocoa content, the lesser the amount of added sugars. 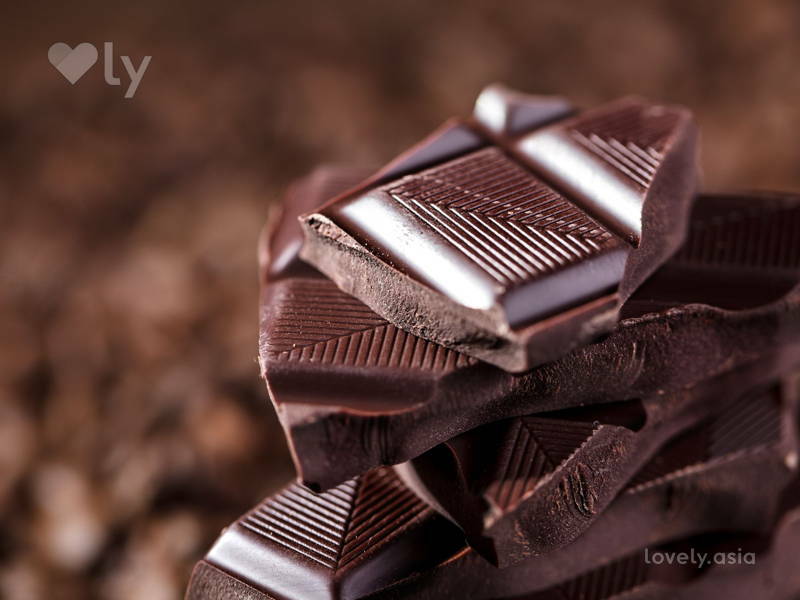 Dark chocolate helps to improve your mood and provides antioxidants which lower the blood pressure. This one’s a no brainer! Pick a low fat yogurt that’s unsweetened without added flavouring, so you can eat it without worrying about gaining weight. 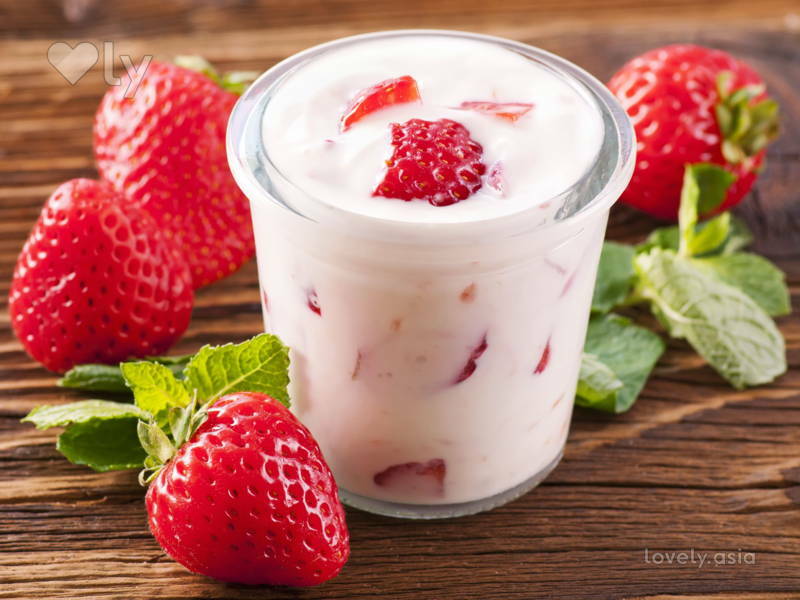 Yogurt also cools down the body and aids digestion. Add a dash of honey or fresh fruits for a little sweetness that’s also healthy! These crunchy vegetables are not just great because they are packed with good stuff like vitamins and antioxidants, but they also make you feel full quickly as they are high in fibre. Fibre also helps with clearing your digestive system. You can chop it up or even juice it for a quick drink. This age-old sleeping aid is definitely a good choice of liquid snack. 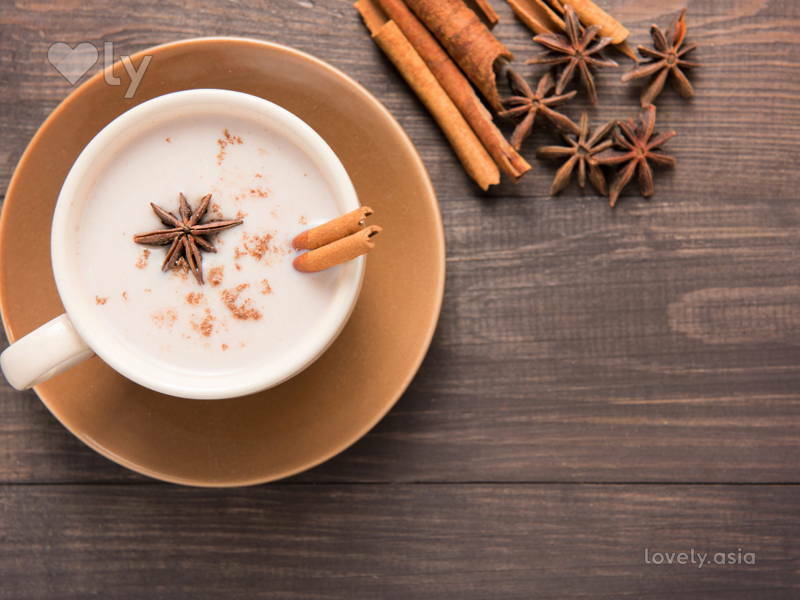 This remedy not only helps you relax and sleep better, it also keeps your stomach full. For bonus flavour, add a drizzle of honey and cinnamon. 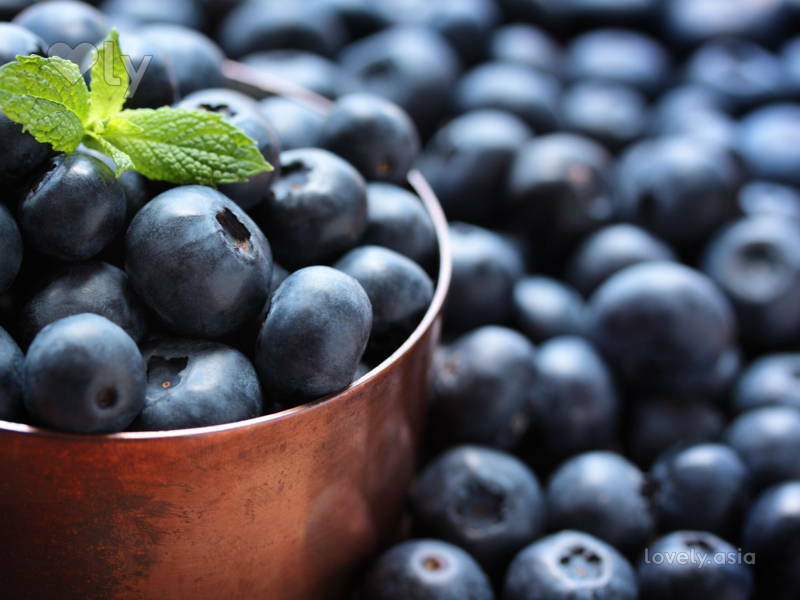 Blueberries improve brain functioning and heart health. These little fruits are packed with antioxidants and high water content to fill your stomach. Not only do they taste great, these berries work wonders for your skin as well. If it’s a hot day and you need something to cool you down, freeze the berries for a cold snack – they taste like tiny popsicles! It may not be a popular choice but this vegetable is packed with goodness for your body! With high water content, it’ll fill you up and keep you hydrated. Its fibres also aid digestion. For better taste, pick a dip that is low in calories such as hummus and dip away! Bonus tip: prepare the snack beforehand to avoid reaching for a bag of chips as a quick fix.